This Meijer Birthday Cake is Going Viral and the Reason Why Will Make Your Heart Grow Two Sizes! 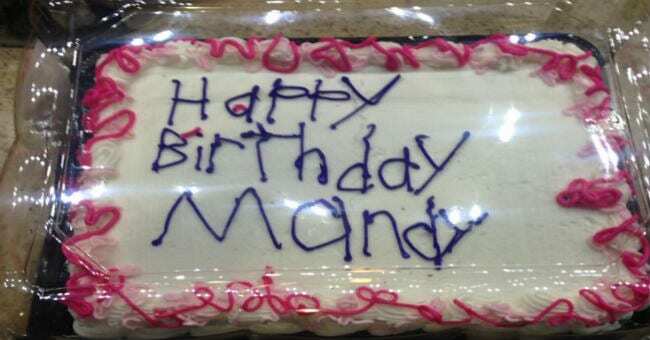 A picture of a cake decorated at the Michigan Meijer store is going viral on social media, because there’s WAY more to the story than just an ugly birthday cake, and it’s awesome! This past weekend, mom Lisa Aldrich posted a photo of a cake she purchased at Meijer. 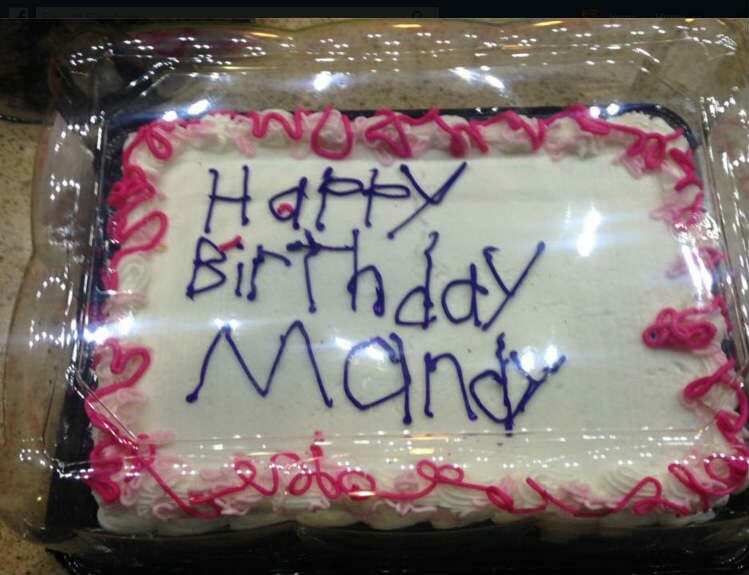 She explains on Facebook that she asked a “bakery-looking employee” to write “Happy Birthday Mandy” on the cake. When the employeem, handed her the cake back, she was more than a little surprised. While Lisa was paying for the cake, employees told her they would get her a new cake, but Aldrich insisted she was fine with what she had. Then, the cashiers made a realization that changed everything. I’ll say!! Well done, Ms. Aldrich! 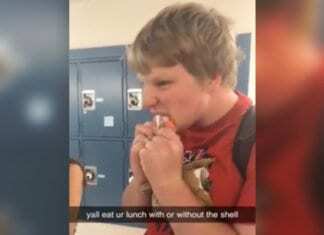 Your post is going viral for an amazing reason and autism familes around the country are so touched! Michigan’s Lt. Governor even tweeted the photo—and that’s a pretty darn awesome way to bring awareness about kindness and loving on our special needs community. 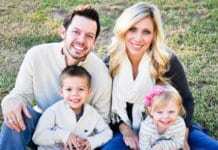 Check out Aldrich’s viral Facebook post below—and share this story to keep spreading the good news!